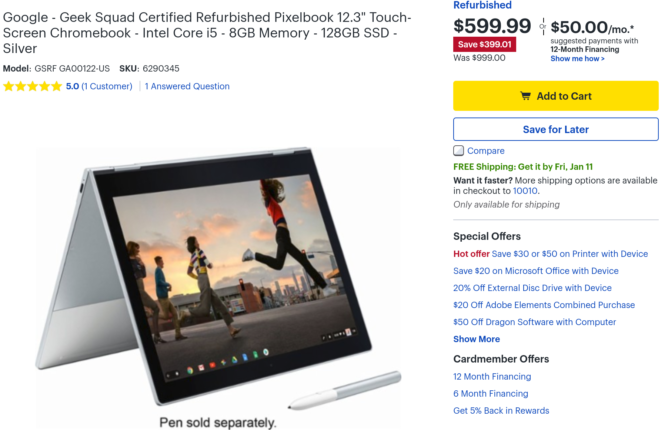 If you're in the market for a nicer Chromebook, the Pixelbook really should be on your radar, especially for this price. 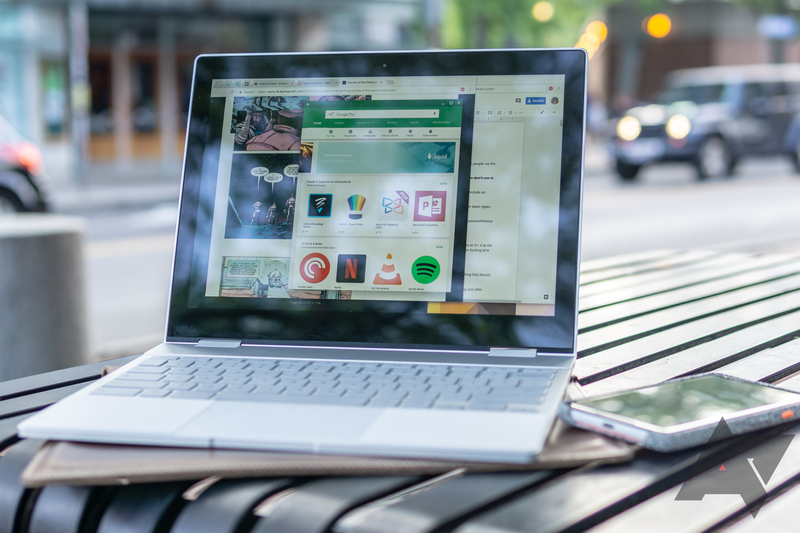 It's the base model, but with an Intel Core i5, eight gigs of RAM, and 128 gigs of storage, it's equipped more than well enough to handle any task you might throw at it. If you're leery of buying refurbished, these units are Geek Squad-certified, for what that's worth. More comforting should be the fact that they come with a 90-day warranty. Hit the links below to grab yours.